In private sessions with James and/or Sarah you can get close personal support with any life issues or processes. They both work with empathy, acceptance, and humor to help you find your answers within yourself. 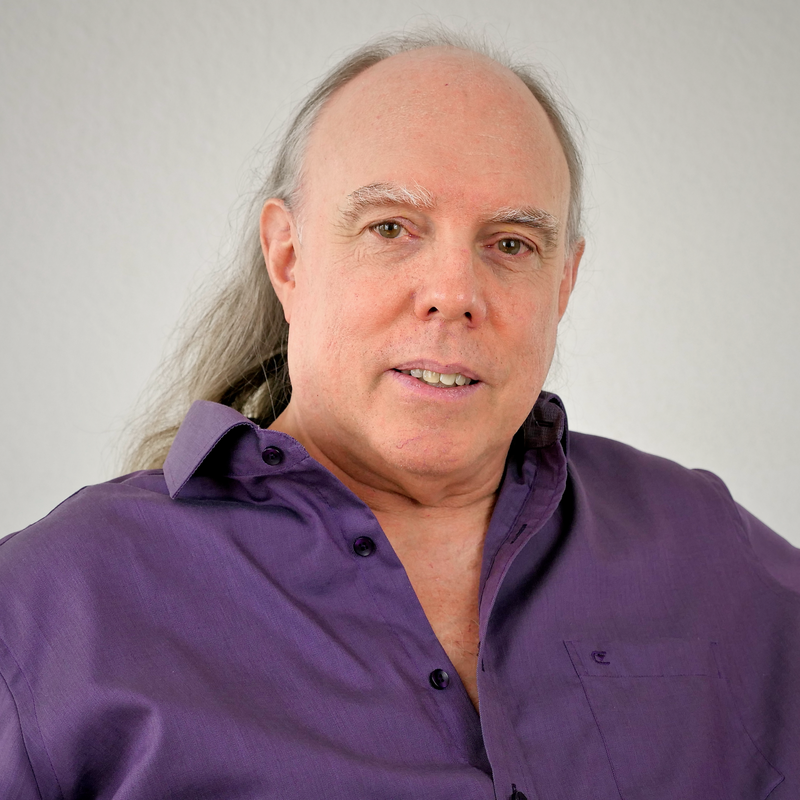 James works with great skill and clarity to help you see yourself and the world around you more clearly and can help you make better choices that will lead you to a better life. He can help you shift your perspective to see the opportunities in your challenges. He can help you create a personal practice that will give you practical steps to reach your life goals, both personal and professional. He has vast experience in the fields of human potential and personal transformation, as well as twenty years experience in the business world. He truly enjoys helping people create happy, fulfilling and abundant lives for themselves. James also excels as a relationship coach, supporting couples to find deep, intimate, lasting relationships built on self-empowerment and synergy, as opposed to attachment and dependence. He is also available to work with non-traditional relationships and family structures. Sarah’s bright spirit and infectious joy make her sessions light and fun, while her acceptance, openness, and keen perception can help guide you to come closer to your true nature. Sarah’s caring and nurturing nature will make you feel safe and secure as she helps you explore whatever issues you bring. She excels at sharing the Deep Living point of view from a female perspective and can help you see yourself and your life more clearly while offering suggestions and possibilities that can help you find whatever it is that you are looking for. Sessions with James last one hour and cost 100€. Sessions with Sarah last 50 minutes and cost 80€. James sessions are in English with simultaneous German translation available for 30€. Sarah’s sessions can either be in German or English. Some people enjoy working with James and Sarah together. These sessions cost 130€. Discounts are available for blocks of sessions booked in advance. In addition to more traditional coaching and mentoring sessions James and Sarah also offer support for people’s personal practices and processes. In our Deep Living Groups we have found that having certain experiences can help free you from patterns and conditioned behaviors. James and Sarah provide session where they create containers to support you to have feelings that will bring your further on your path to your truth. If these sessions require other people they can often arrange that for you. Please contact Sarah with your needs and we will try to fulfill them.